After sun intensive restructuring treatment for damaged hair. Repairs hair fiber and restores moisture levels. Has long-lasting and protective effects. After shampooing, apply evenly to towel-dried hair. 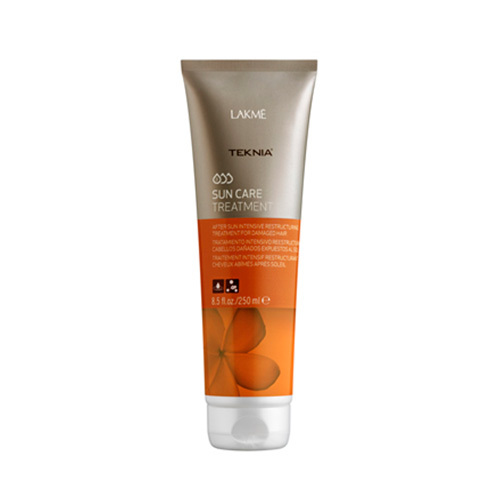 Moisturizes, repairs and protects all hair types from exposure to sun. Hair maintains color and shine.